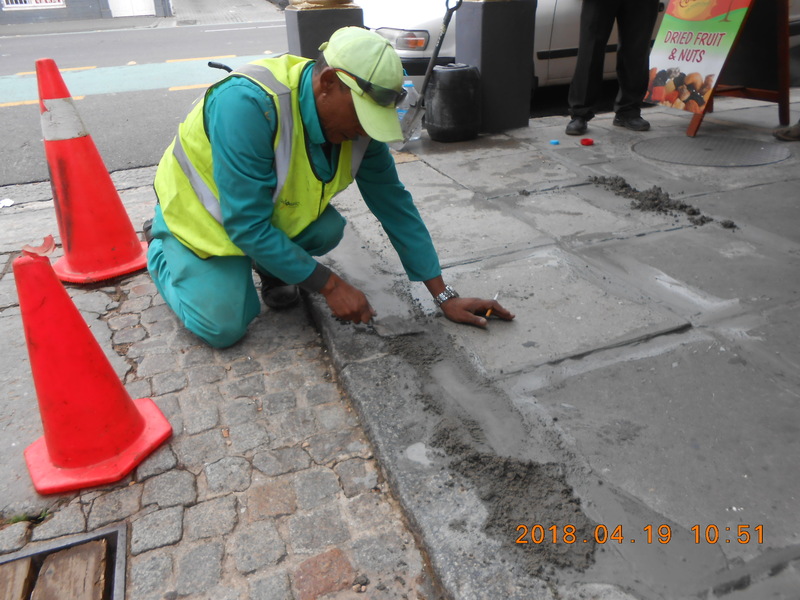 Dear Cape Town residents and businessesThe draft Budget 2018-2019 is available for comment until 16:30 on Friday, 4 May 2018. 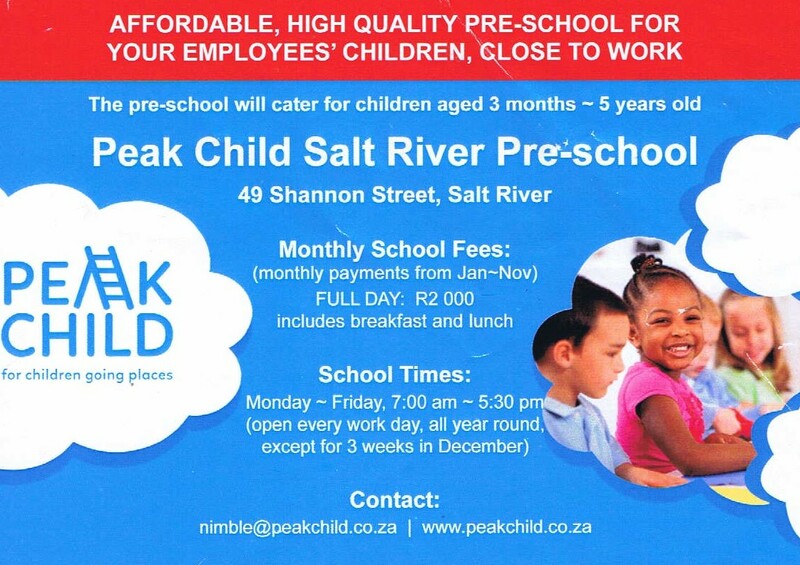 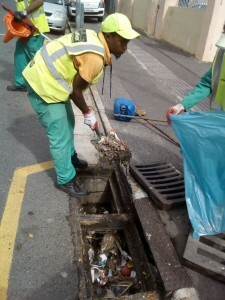 The Salt River BID plays a vital role in the efforts by all Capetonians to save water. 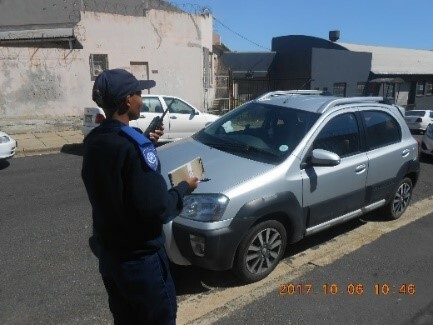 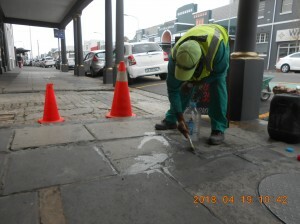 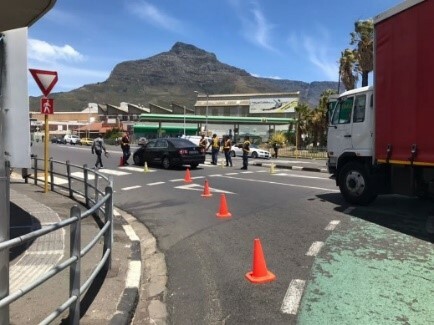 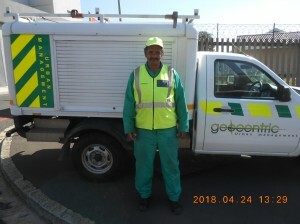 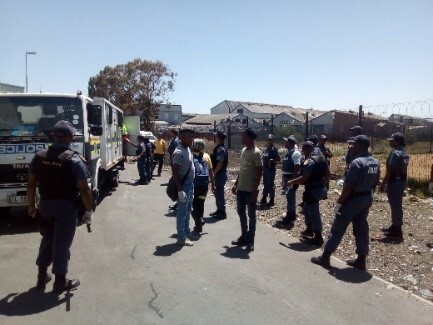 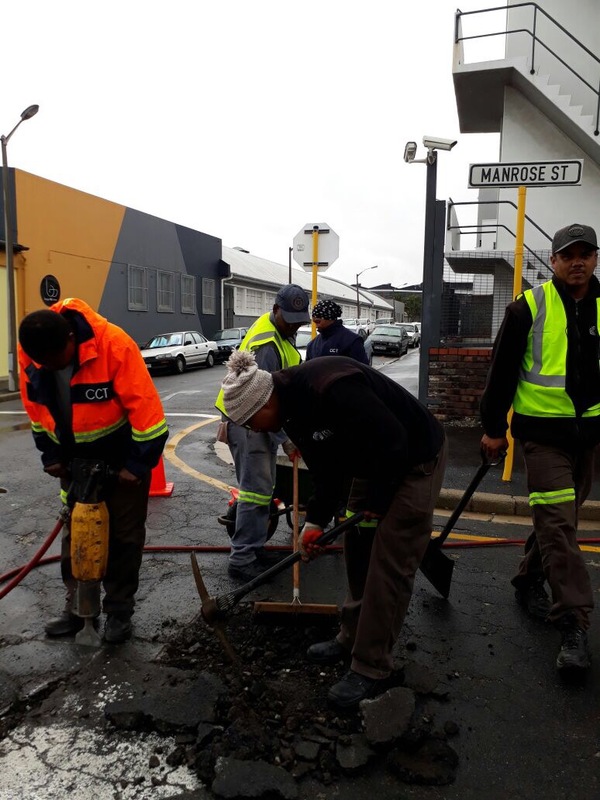 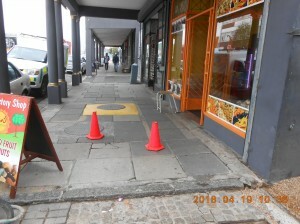 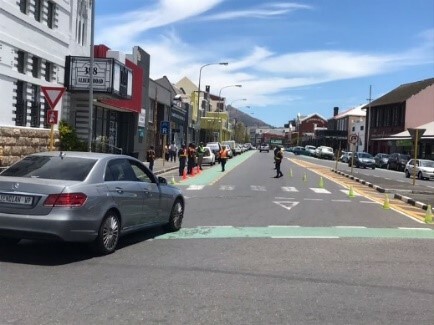 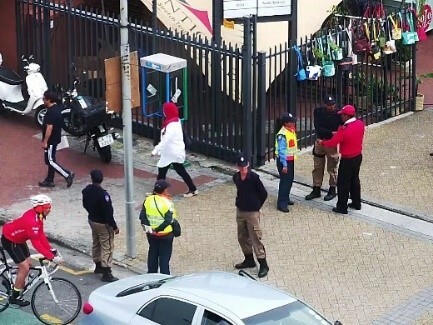 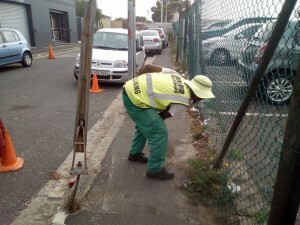 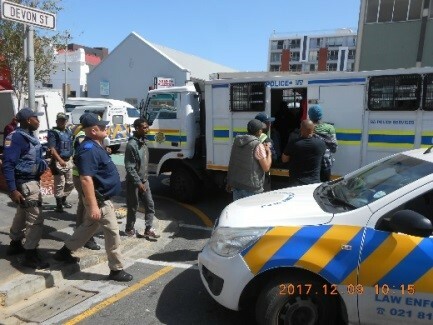 Quite often our patrol vehicles detect the leaking water meters and burst pipes in the small hours of the morning and through the SRBID Control Room alert the City of Cape Town as soon as possible. 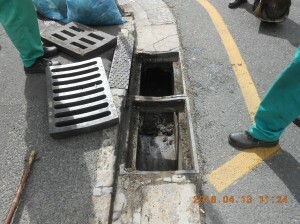 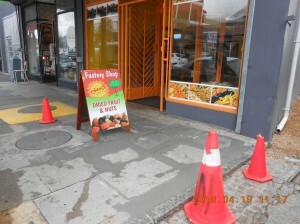 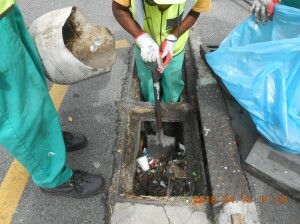 This results in a quick reaction from maintenance crews but more importantly, vast amounts of wasted water are stopped from leaking away into the stormwater system because the City can act swiftly to shut off water supply and repairs can commence. Thanks to the commitment of all who are involved in the Salt River Improvement District drive, much needed progress is being made in various ways. 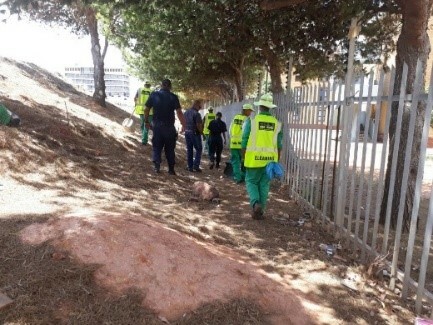 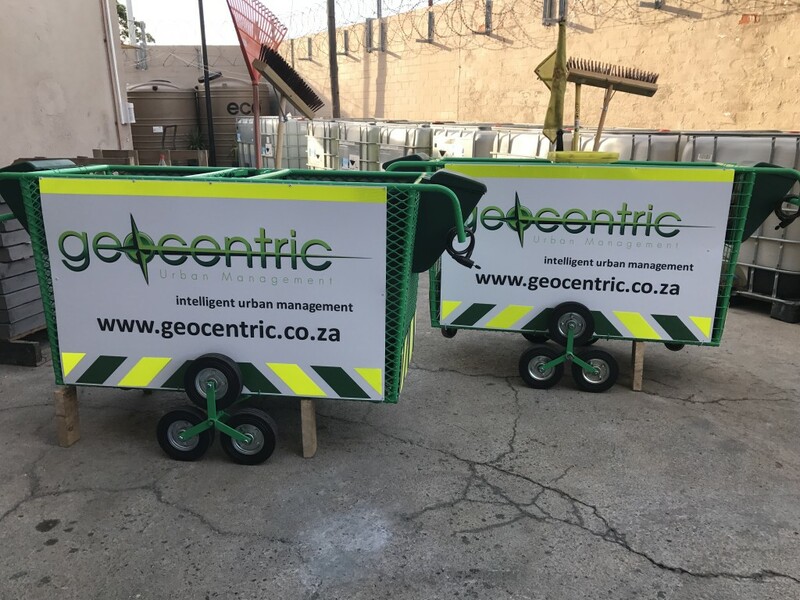 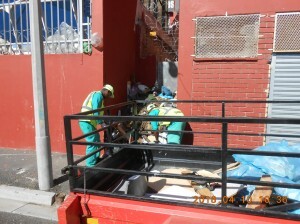 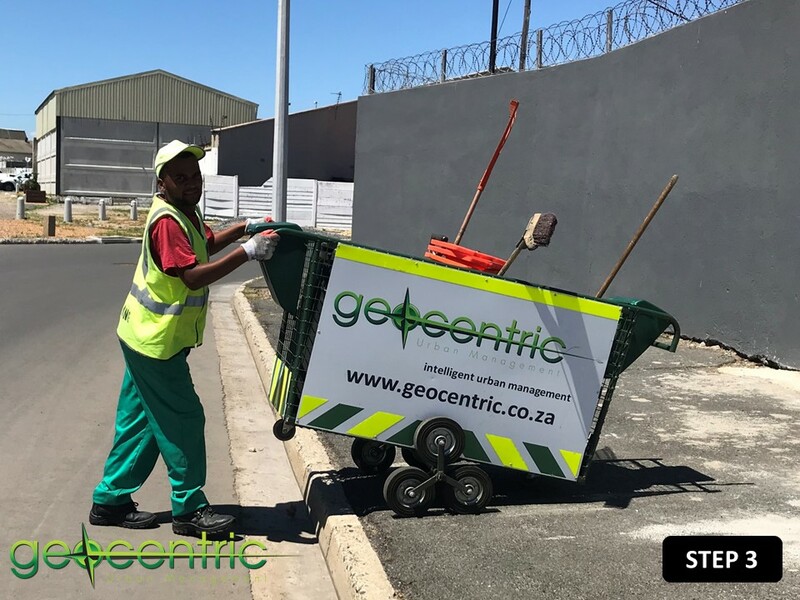 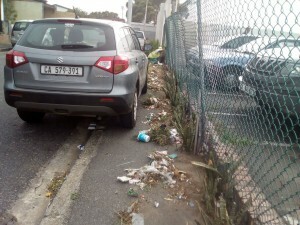 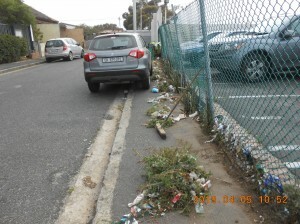 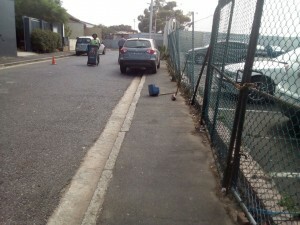 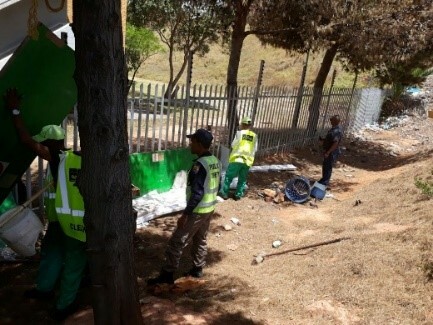 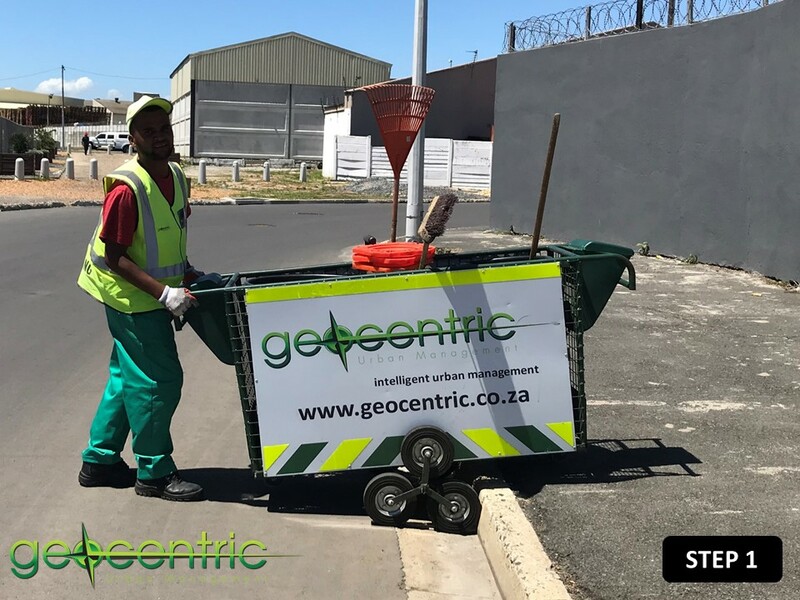 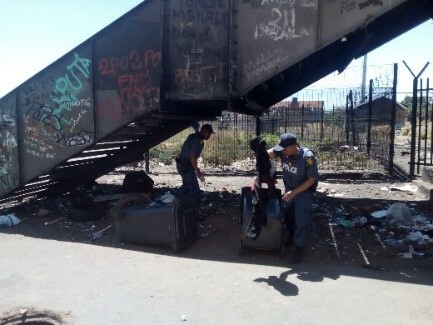 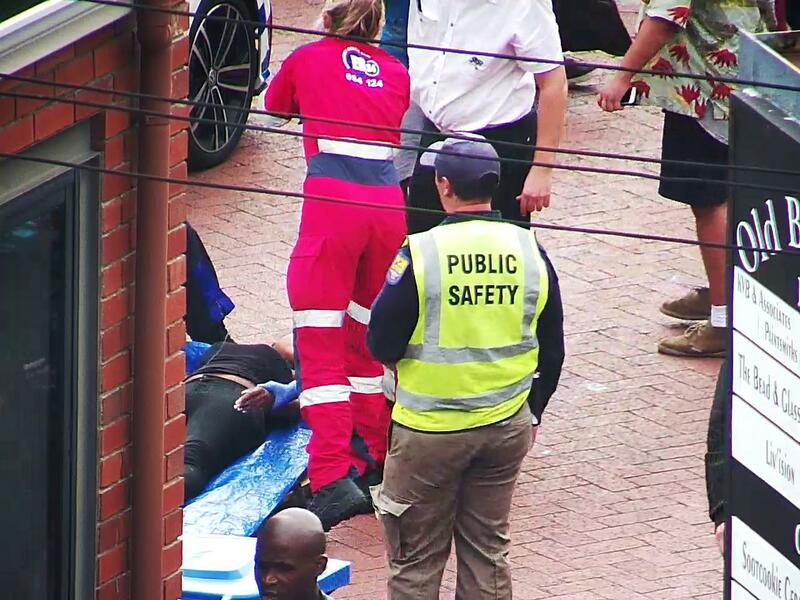 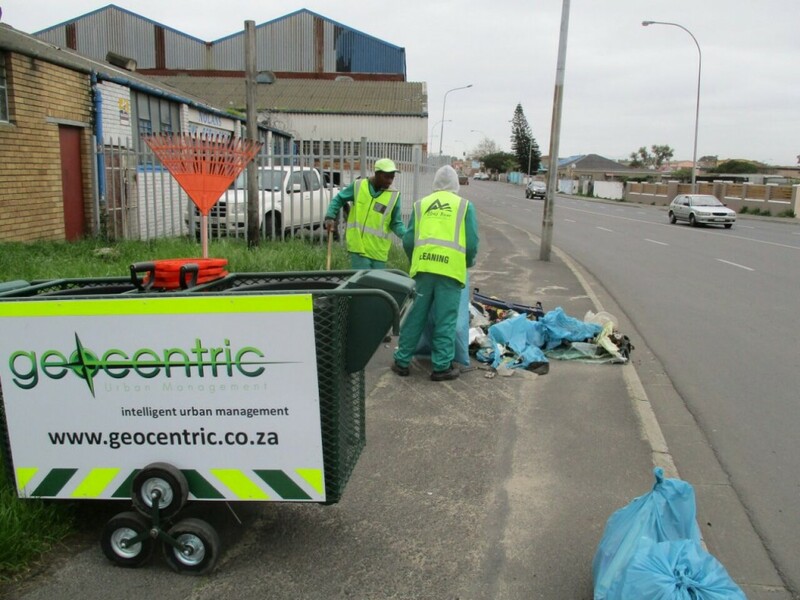 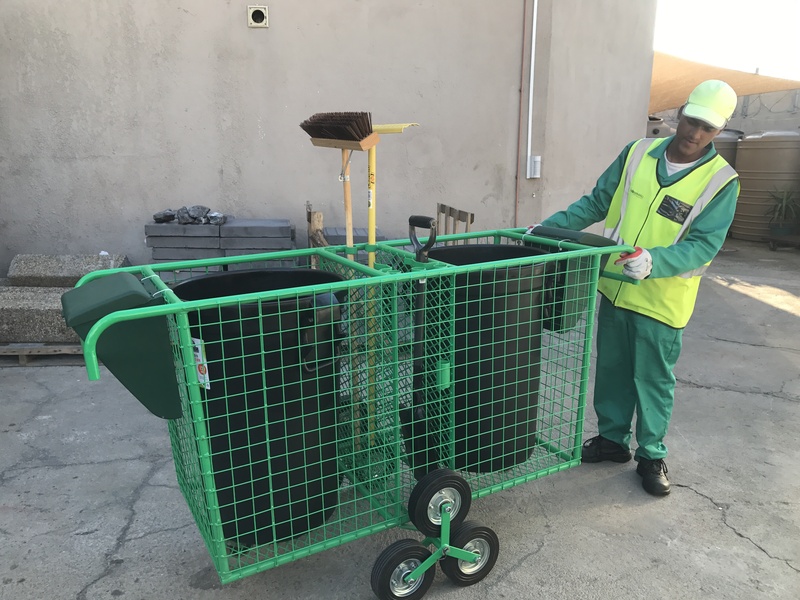 Accompanying images tell the story of how problems like security issues, illegal dumping and the confiscation of stolen trolleys and wheelie-bins are successfully addressed by the teams. 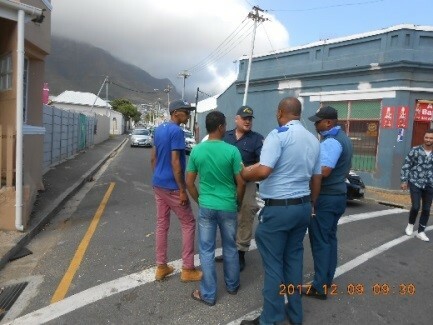 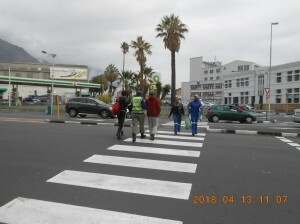 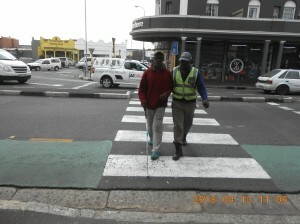 Engaging with the public (public safety officers engage with all people in the public space to ensure that everyone is aware of the SRBID’s presence and activities. 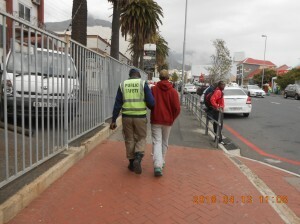 This is done in conjunction with and in support of the city’s law enforcement officers who oversee such activities. 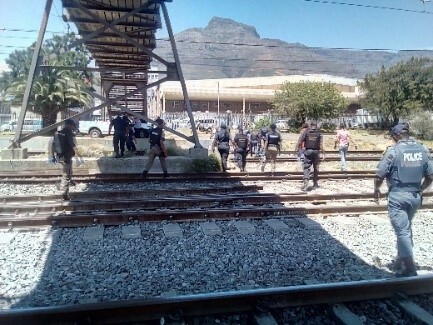 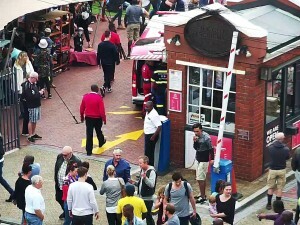 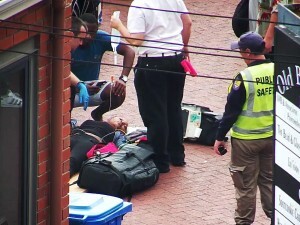 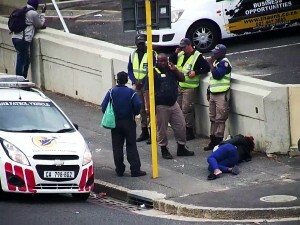 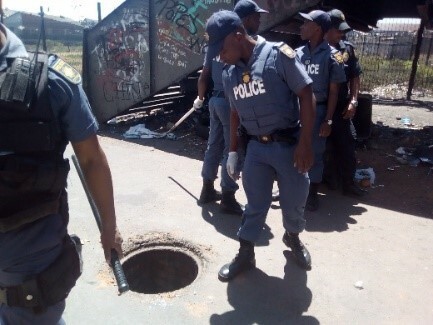 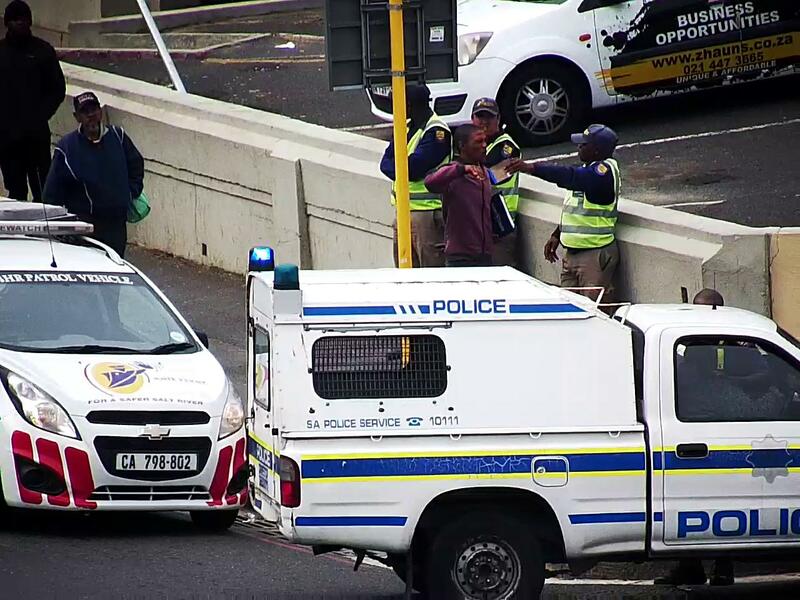 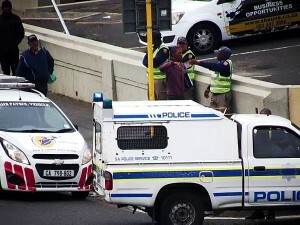 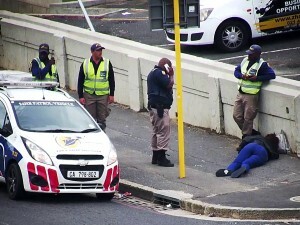 If something suspicious is found, the law enforcement agencies and/or SAPS act accordingly. 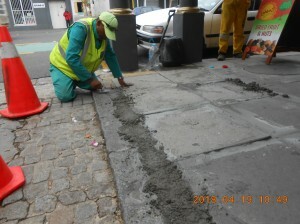 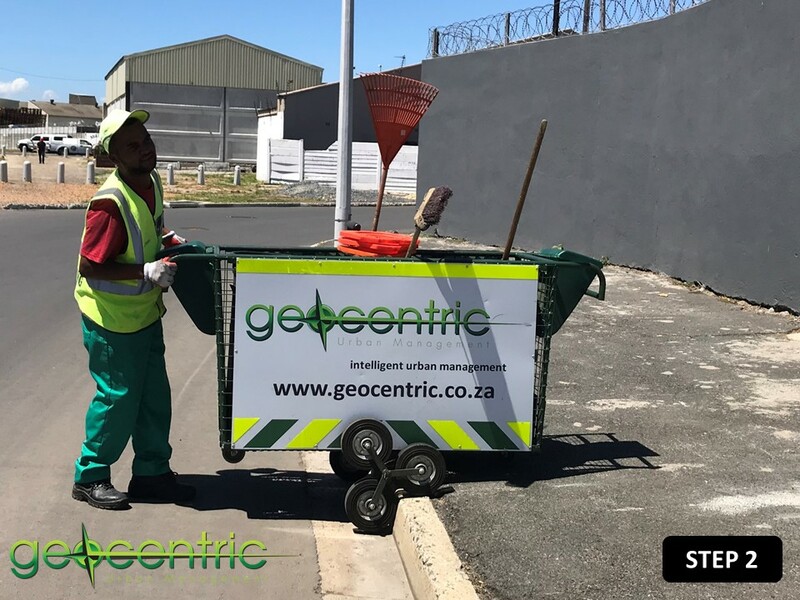 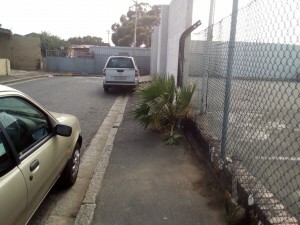 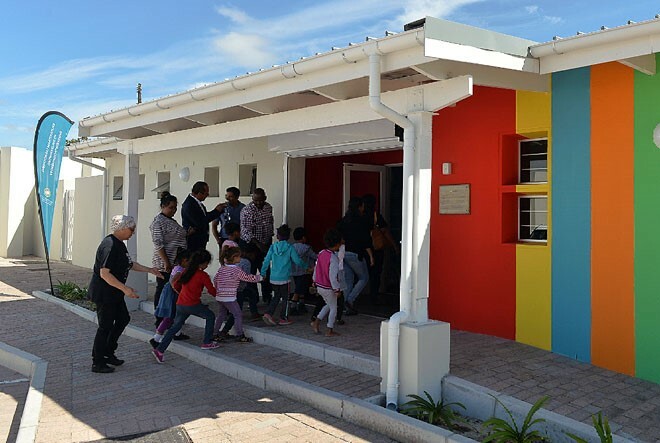 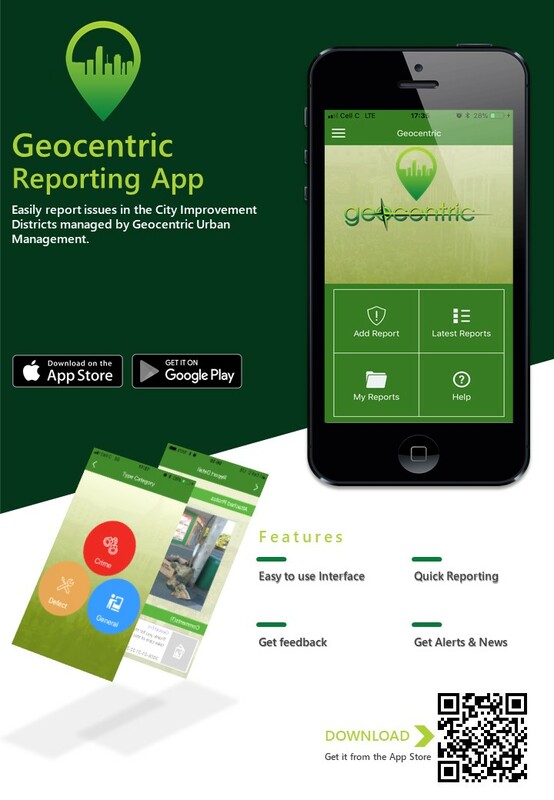 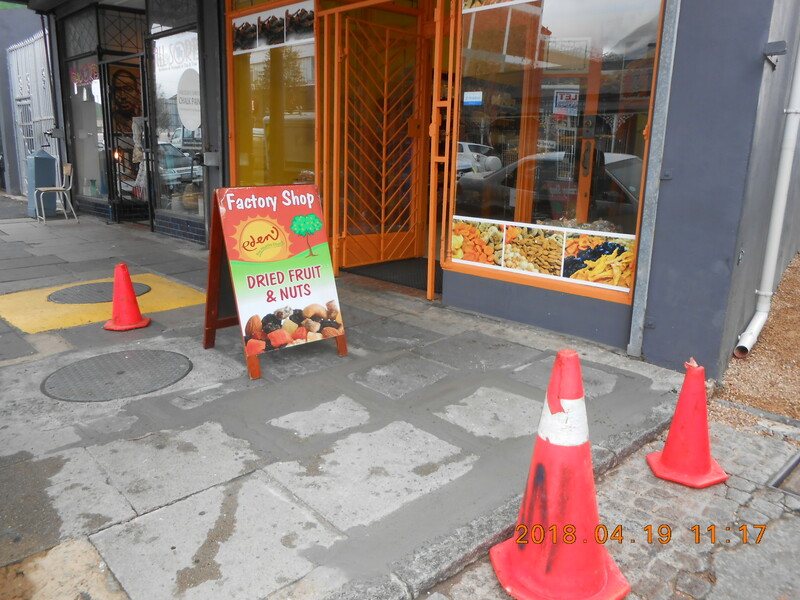 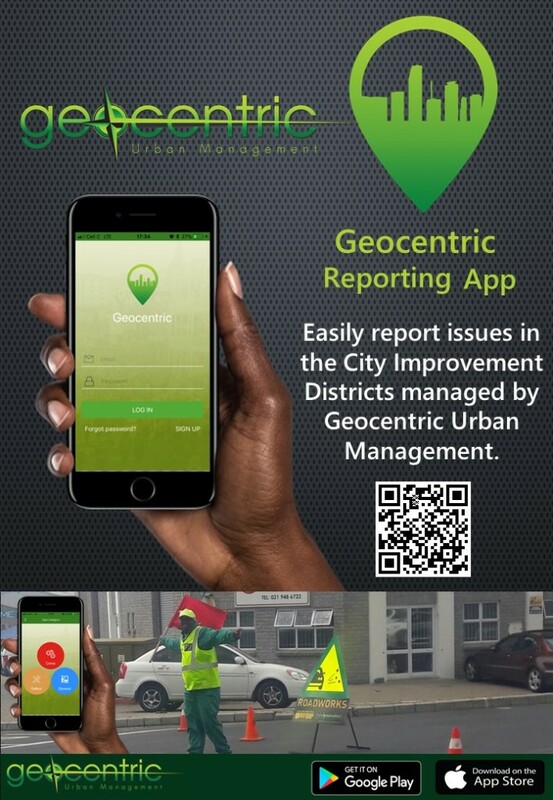 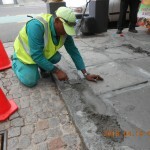 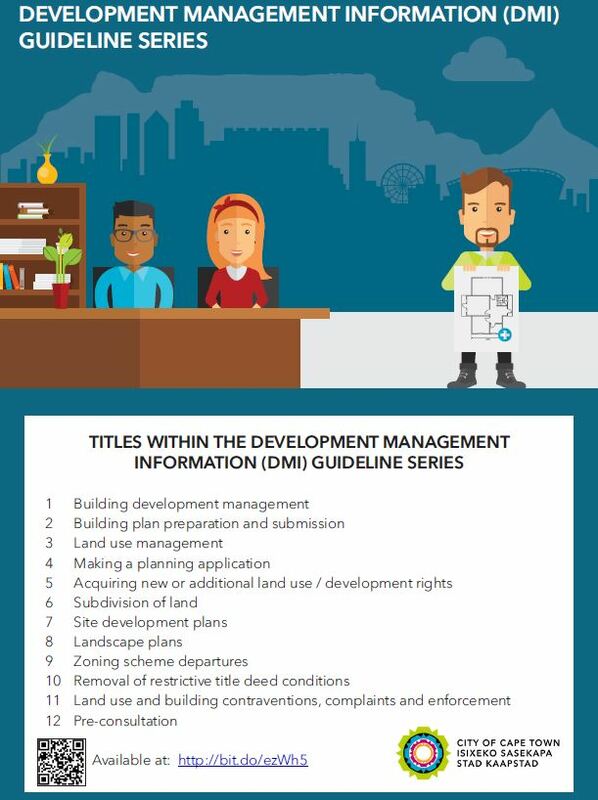 On the Urban management side, the SRBID Management continues to log all urban and infrastructure defects as C3 notifications with the City of Cape Town for correction. 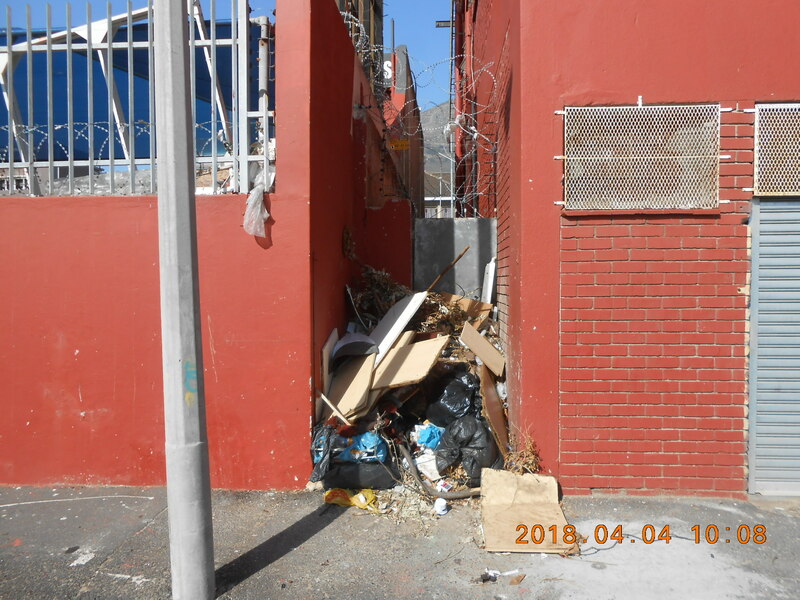 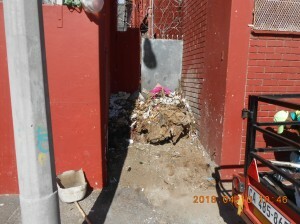 The accompanying photos show the result of these actions as the City and other partners address issues.